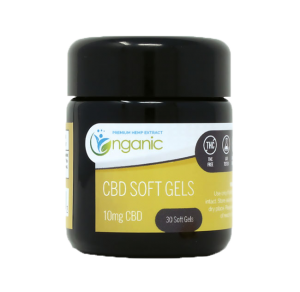 If you’re looking to buy CBD oil from an established company that stands behind the quality of their products, that’s Nganic. 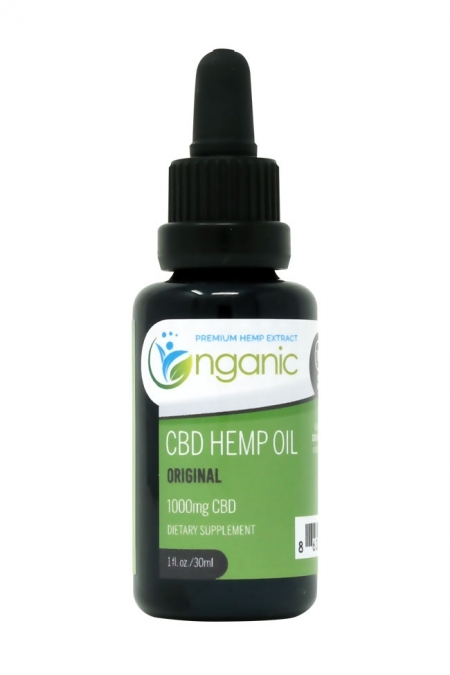 We produced our first bottle of CBD oil early in 2016, and we’re now a worldwide leader in the hemp industry having served tens of thousands of customers across the United States and over 30 countries. 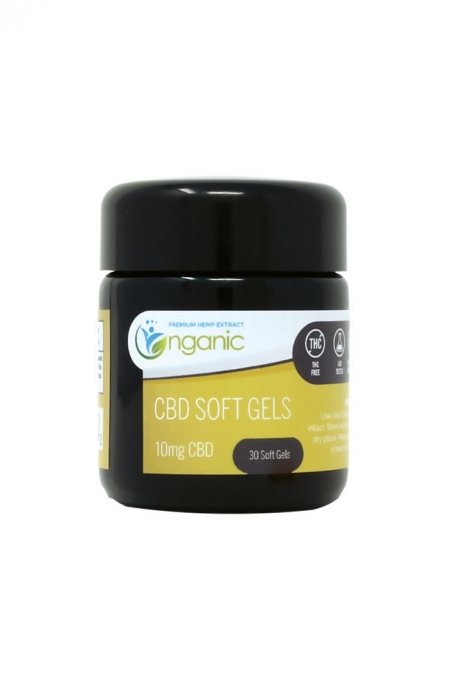 Don’t worry, even though we’ve grown we’re still a family owned company at heart. Every bottle we produce is made with the same special care as our very first one we made for a close family member, just better. 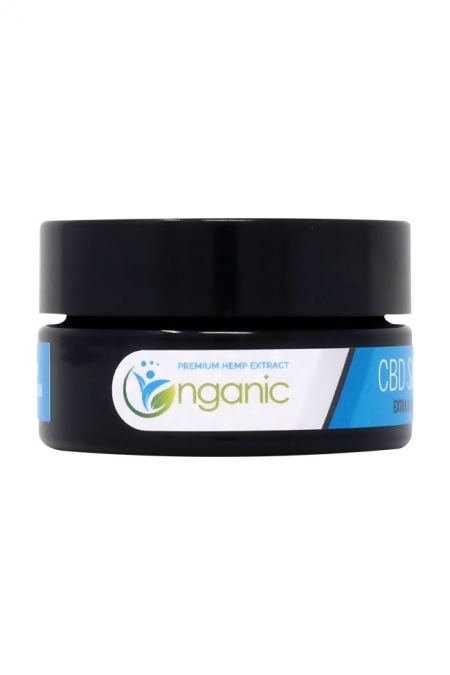 If you get stuck trying to figure out which product is right for you(or a furry friend HINT: our 250mg original CBD oil is popular with most pets), need help finding the comparable Nganic product compared to your current CBD brand, or you have already purchased something from us and want some friendly advice on how to optimize your results from CBD, we can be reached via our live chat (click the icon on the bottom right hand corner of the page), or you can find our contact information on the Contact page to call or email us.